Please note, the last day of uniform sales at the school will be the Tuesday 26th March. 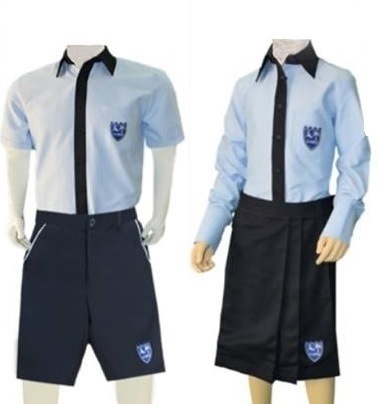 Uniform sales will be moved to Zaks Uniform Shop located on the ground floor of Lulu Kuwaitat. Sales will start on Monday 1st April. The shop is open from 10am-7pm.